Our #BellaNaijaWCW this week Bekeme Masade-Olowola is a social entrepreneur, and founder of CSR-In-Action, a group made of a consulting firm, a think tank and a training institute – College of Sustainable Citizenship – dedicated to corporate social responsibility, policy development, advocacy, empowerment and sustainable development in the region. Bekeme decided to start the enterprise in 2010 to to carry on the legacy of my late mother’s philanthropic acts. She wanted to start a movement for good corporate and private citizenry and collective action, and she’s doing just that. Under Bekeme, CSR-in-Action has promoted sustainable measurement and reporting using the GRI framework, specifically, since 2011, and has catalysed the growth of sustainability adoption and transparency in the region through consulting, training and advocacy interventions. In 2012, CSR-in-Action compiled the first ever social investment report in Nigeria titled “The Collective Social Report: Nigeria 2012” which was endorsed by the United Nations Framework Convention on Climate Change (UNFCCC), and supported by United Nations Global Compact (UNGC). In 2014, Bekeme helped establish the Business Coalition for Sustainable Development Nigeria (BCSDN), an initiative affiliated with the World Business Council for Sustainable Development (WBCSD), a coalition of leading businesses working to drive collective development. 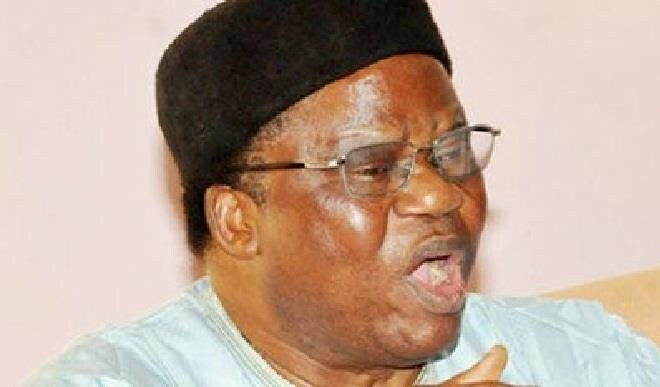 In 2015, CSR-In-Action launched The Good Citizen, an initiative to promote positive values and good neighbourliness amongst Nigerians through various education and awareness creation. She is convener of the annual Sustainability in the Extractive Industries Conference and producer of The Good Citizen Radio Show which has over 500,000 listeners every month. In 2019, she was named in Leading Ladies Africa’s 100 Most Inspiring Women in Africa list. 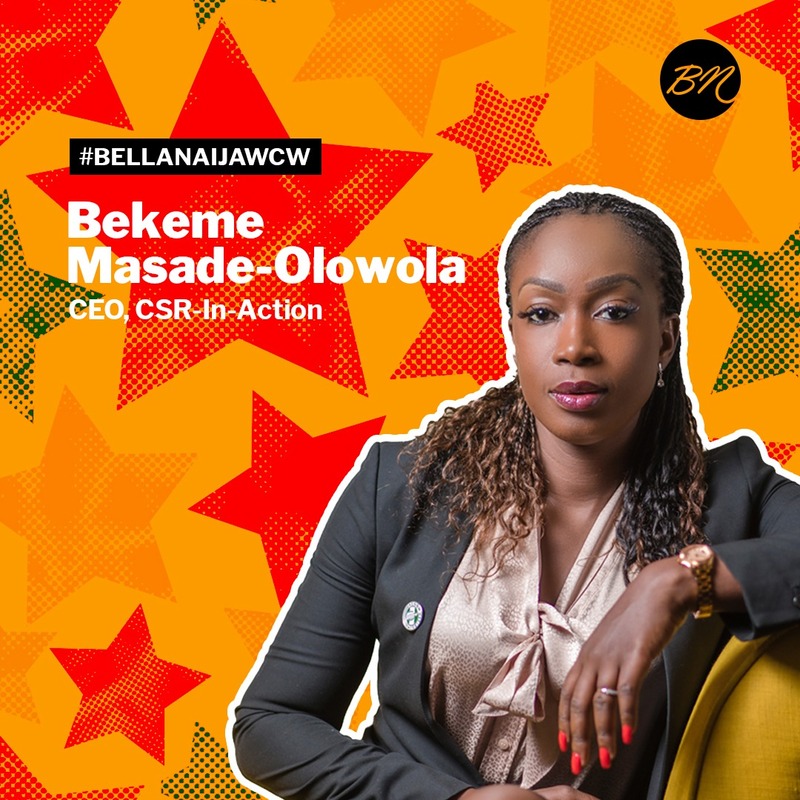 The post Social Responsibility Advocate Bekeme Masade-Olowola of CSR-In-Action is our #BellaNaijaWCW this Week appeared first on BellaNaija - Showcasing Africa to the world. Read today!.